Please welcome BullCon17 speaker Lillian Karabaic! She’ll be leading an investing workshop and we cannot wait! Lillian is passionate about helping people create new financial stories. She helps artists, small business owners, nonprofit worker bees, college students, and millennials smash debt, save up for their goals, and budget like the badasses they are on her weekly radio show Oh My Dollar! Previously she’s been a nonprofit director, bicycle valet attendant, vegan pastry baker, transit advocate, and librarian for the largest collections of zines in the world. We caught up with Lillian for a quick Q&A. Check it out to learn more about her and what to expect from her workshop this November! Hi Lillian! We’re so excited to welcome you to the lineup this year! What brought you to Bullish? I randomly stumbled upon Bullish when searching for feminist personal finance resources on Etsy. That lead me to the Bullish Society website and I fell in love immediately. Honestly, I felt almost betrayed – how come I hadn’t heard about this society of fierce, badass, goal-crushing women before?! Why did no one tell me? I could’ve used you all 3 years earlier, but I’m so happy I found you now. We have a BUNCH of bullicorns interested learning more about investing, would you mind giving us a sneak peak into what we can expect from your workshop this year at BullCon? I teach personal finance with a dash of glitter, and I’m stoked to be teaching a hands-on workshop on Investing Like The Badass You Are at Bullish Conference. Investing can be intimidating and overwhelming for many women (because the patriarchy tells us it isn’t our job), but it doesn’t need to be. You can write everything you need to know to invest like a badass on the back of a napkin. By the end of this workshop, you’ll have a full grasp on retirement allocations and expense ratios and be ready to start investing for your future. You have a ton of projects and jobs, and we hear there’s a David Bowie theme? 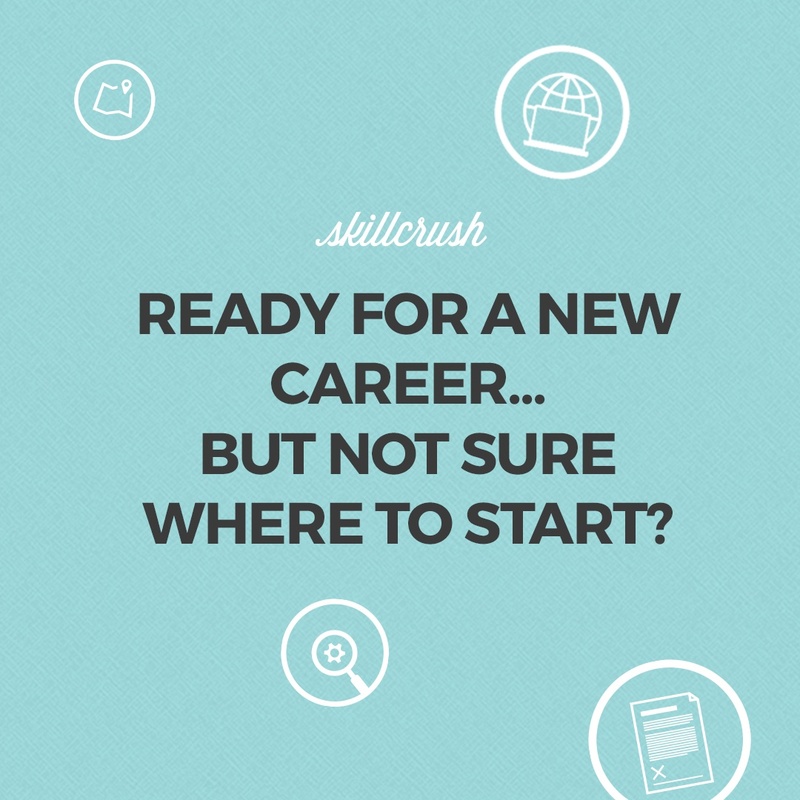 We can’t wait to hang out at BullCon in the fall, but until then, how can we stay in touch? 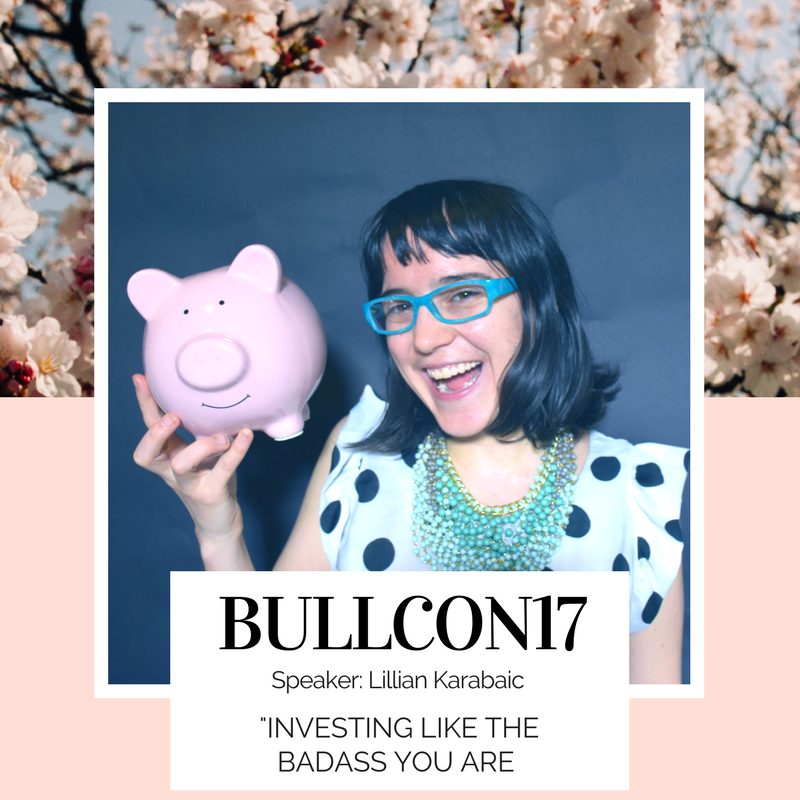 Join Lillian and other amazing Bullish speakers this November 2-5 in Washington DC at BullCon17.